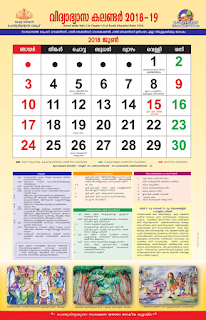 Sub: FDP 2014-15- Field level Training(Non Residential) of HSSTs in 10 core subjects-Schedule and Venues-reg. 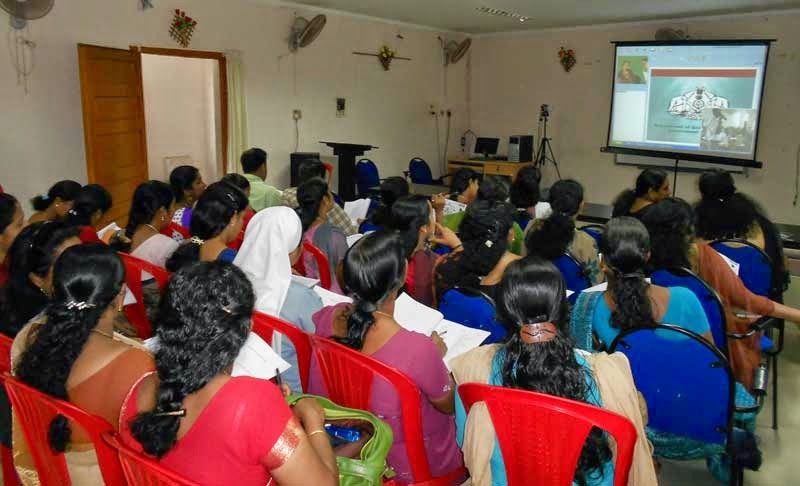 * Sanskrit Teachers from Kozhikode, Malappuram & Wayanad shall attend training at Govt. venue concerned at 9.30 am on the day of commencement of the training. guidelines for the utilisation of fund will be sent to the school login for compliance. for the smooth conduct of the programme.